My name is Chrissy Barnes! 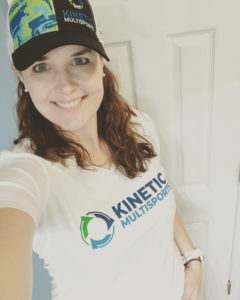 Thirty-something mother of three who has discovered that training for triathlons helps not only motivate me, but balance me. In a world of peanut butter stains and spilled glitter, I can find peace in the water, on a saddle, or with pavement under my feet. Look for me (the one, maybe with a PB stain on my tri suit) at your next event!